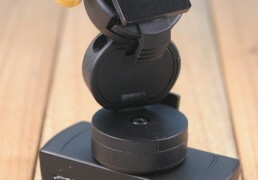 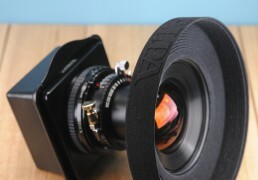 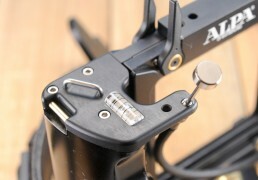 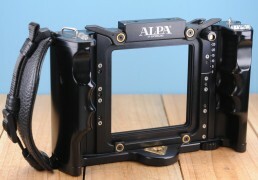 ALPA has been known to perfectionists of photographic technology as one of the world’s top names. 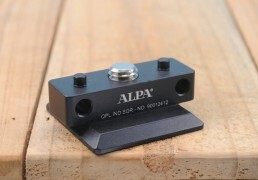 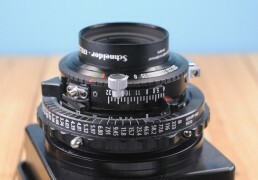 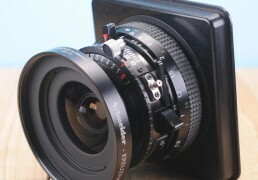 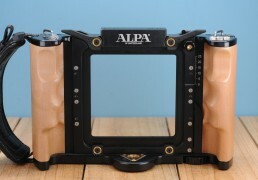 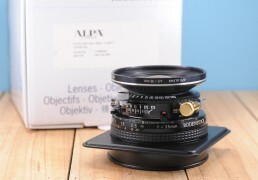 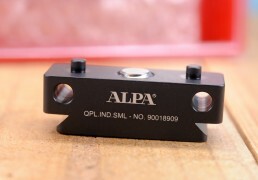 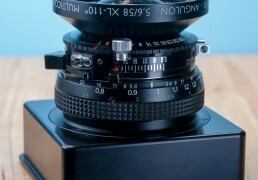 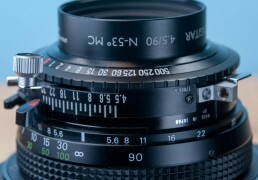 It is here that the ALPA platform is confirmed in the clearest way possible: uncompromising orientation in construction and highest possible precision in execution, only the best lenses and those exclusively adjusted optimally on the collimator by the manufacturers (Schneider-Kreuznach in Bad Kreuznach and Linos/Rodenstock in Munich). 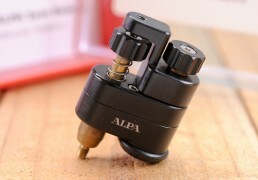 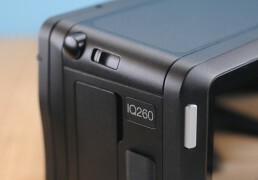 Only thus can constant quality at the highest level be developed. 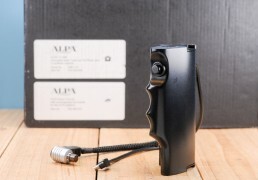 That ALPA cameras also look good and have won many a design price merely confirms the old saying “true beauty comes from within”.